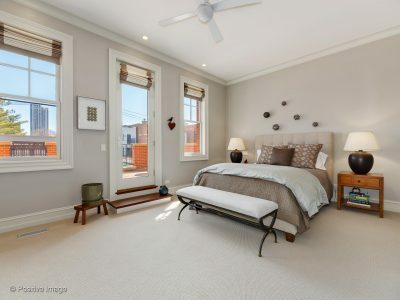 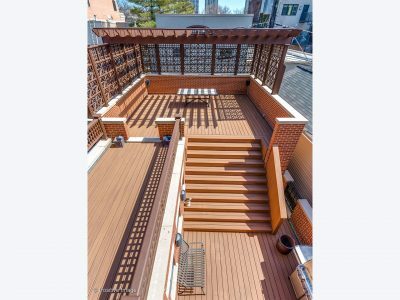 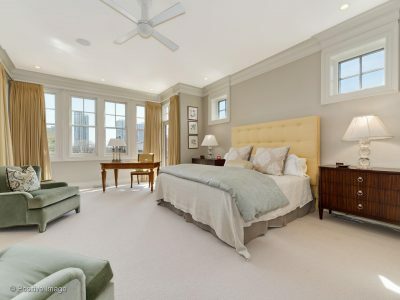 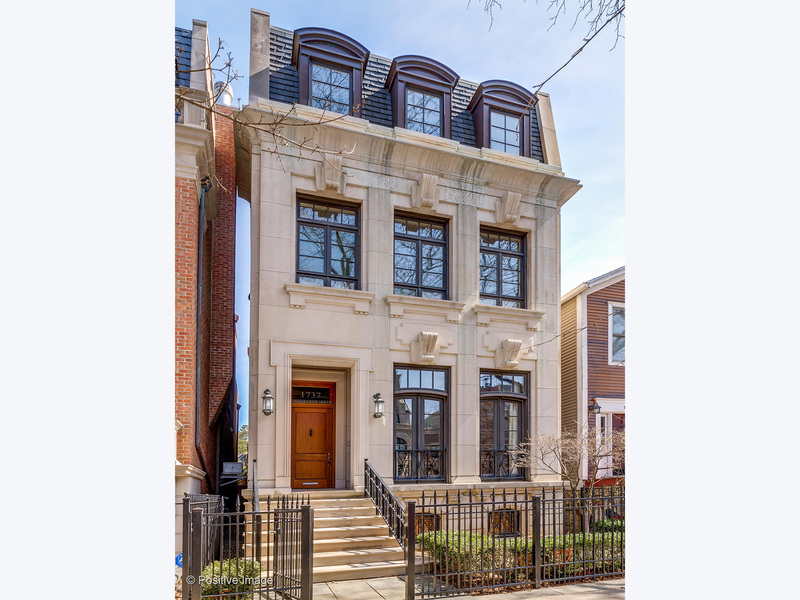 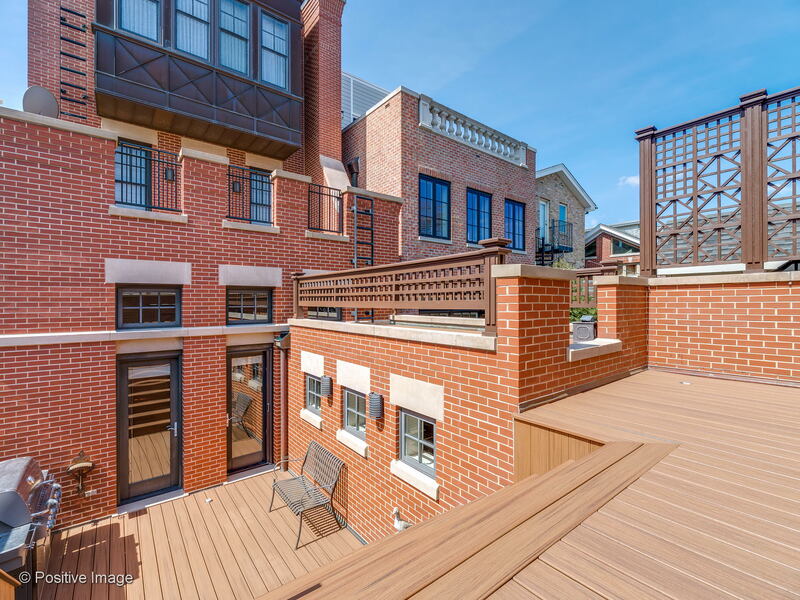 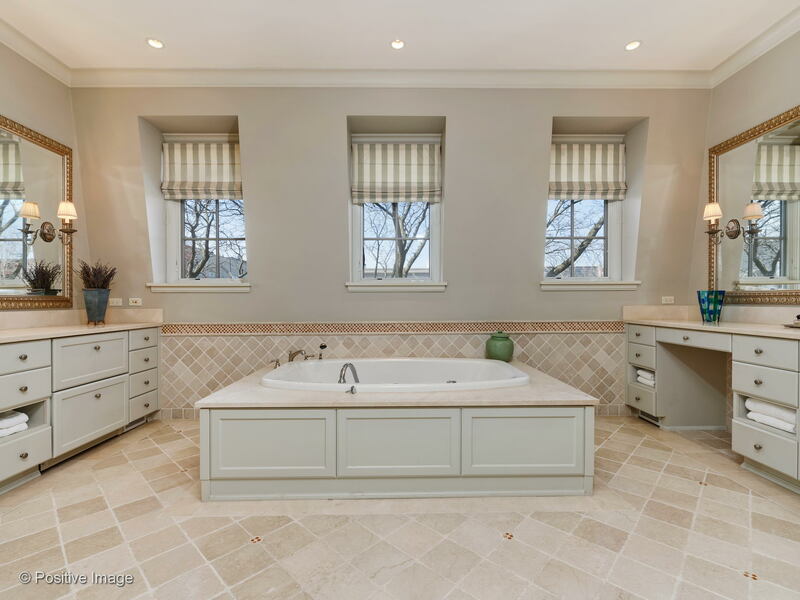 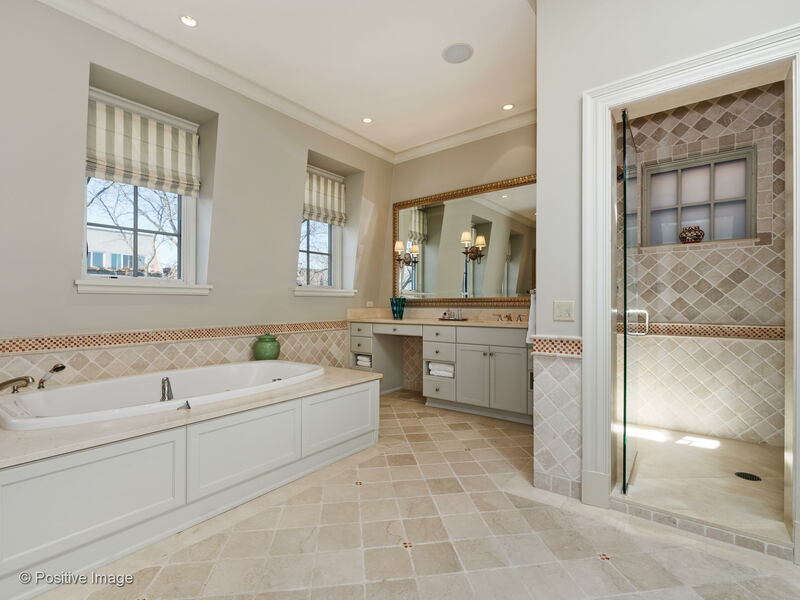 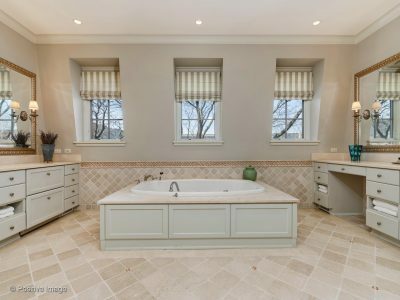 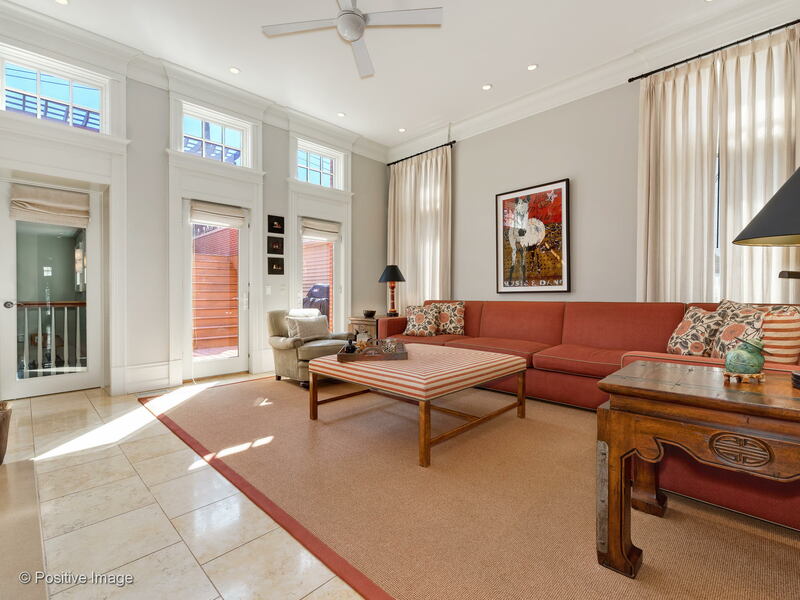 This gorgeous custom built home sits on one of Lincoln Park’s most desirable streets! 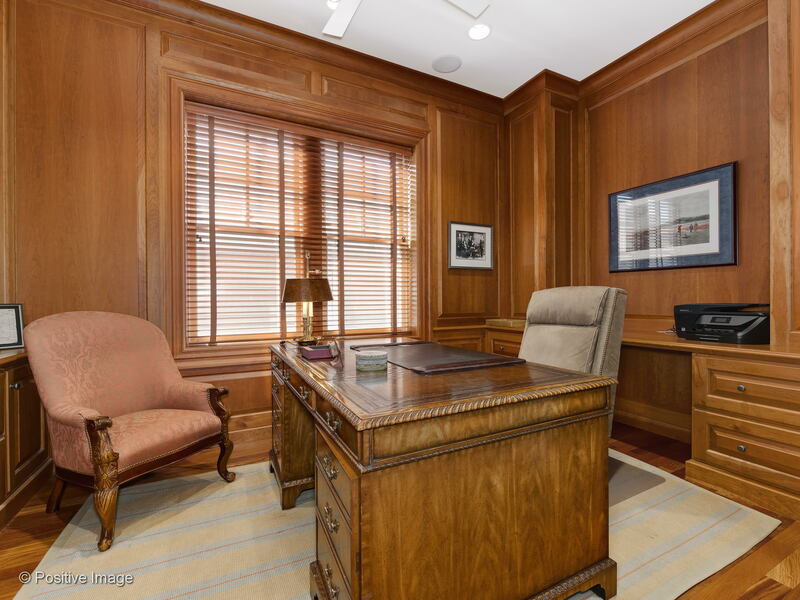 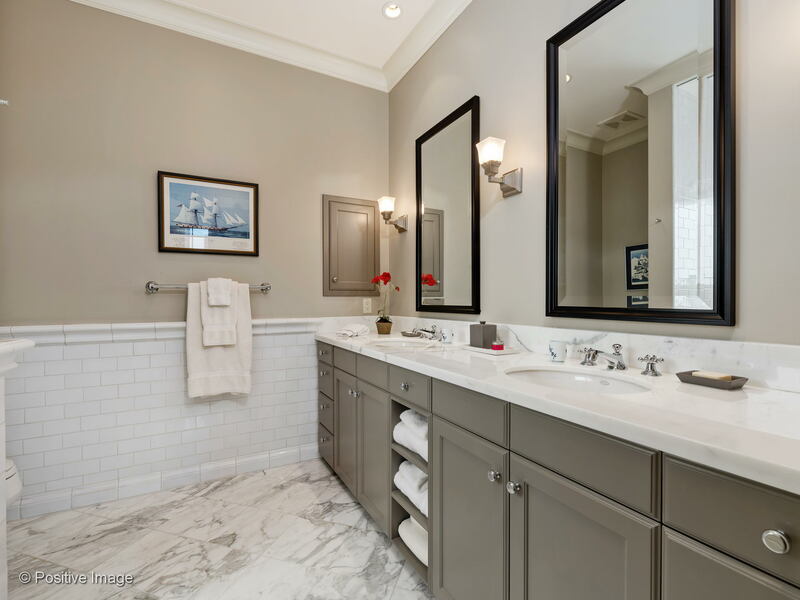 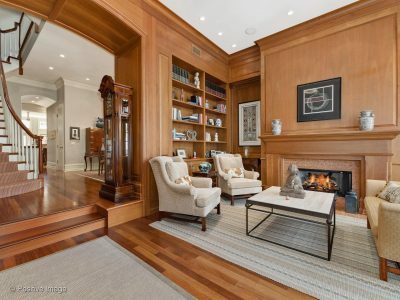 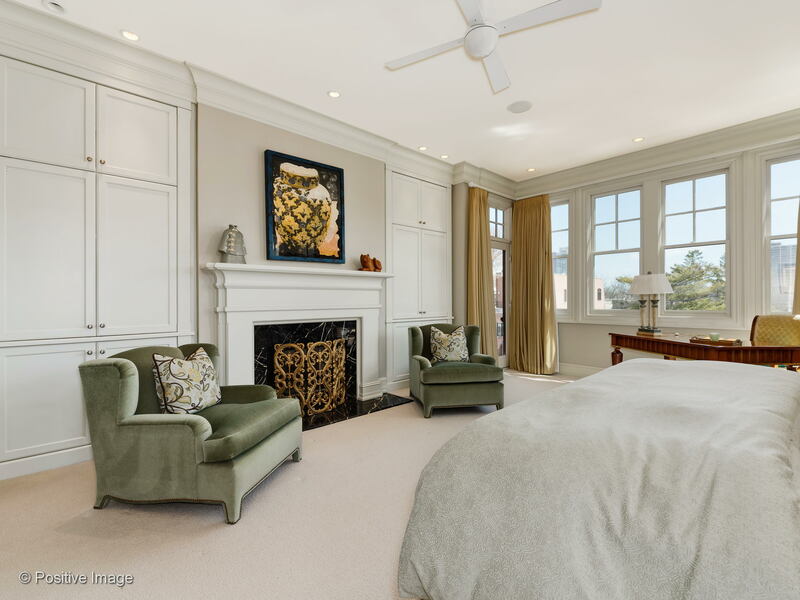 Built by Metzler Hull, this home exudes quality and exquisite attention to detail. The home features five bedrooms, not including the home office which can be easily converted to a bedroom as well. 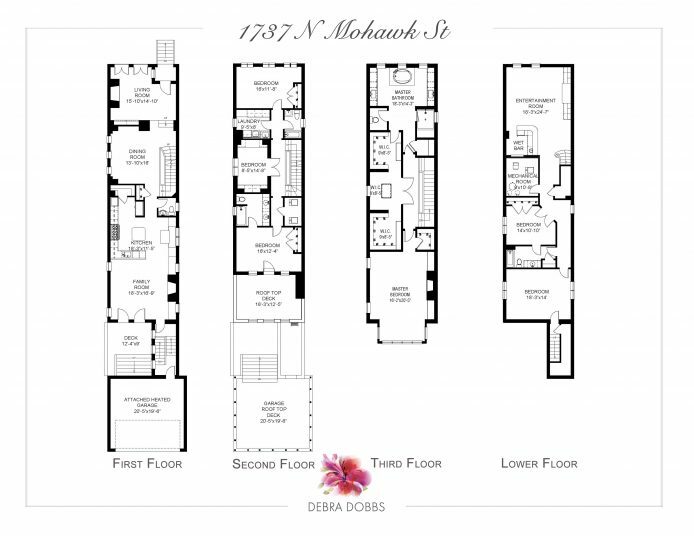 The luxurious penthouse master suite enjoys a fireplace, ample sitting room, and two walk in dressing closets. 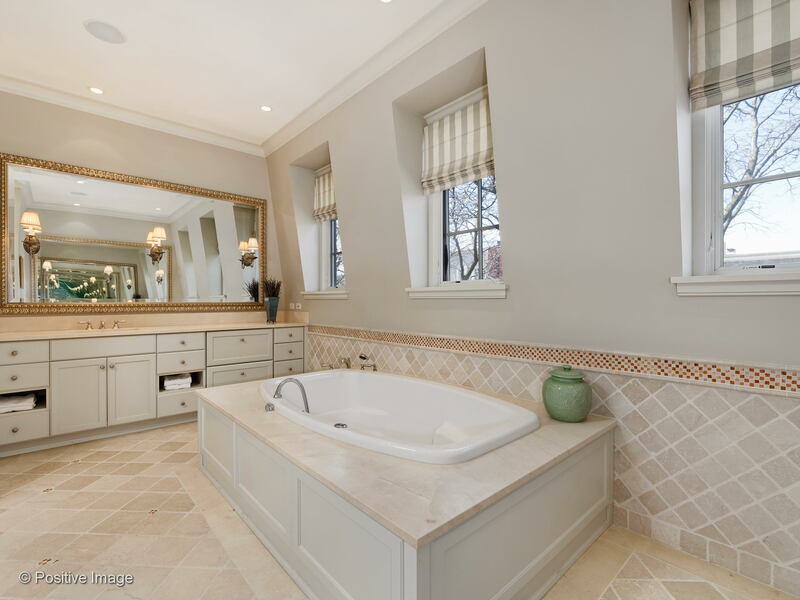 The expansive spa bathroom includes separate dual vanities, luxurious soaking tub, and a walk in shower. The large kitchen is located off the family room and features abundant storage, commercial appliances, and a breakfast nook. 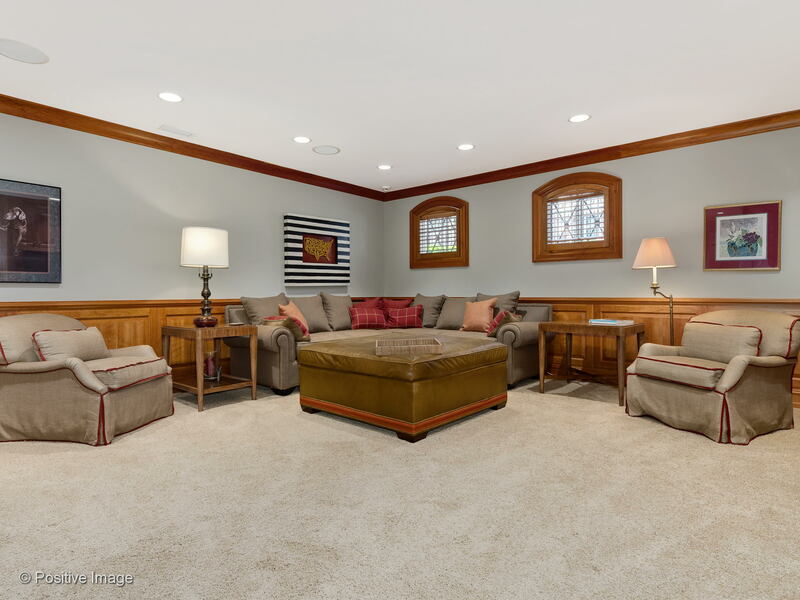 The family room has a yet another wood burning fireplace with gas starter and a high coved ceiling with beautiful updated lighting. The family room opens to the raised rear yard and deck over the garage. 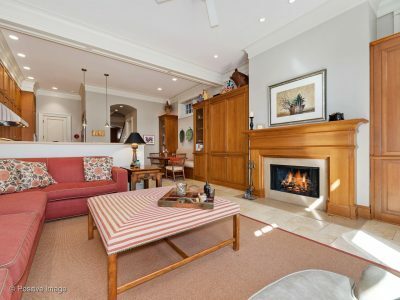 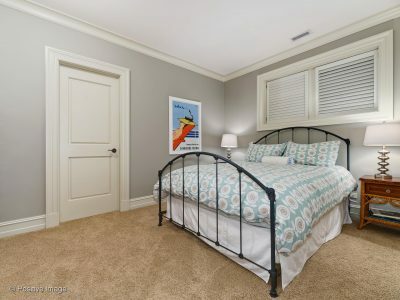 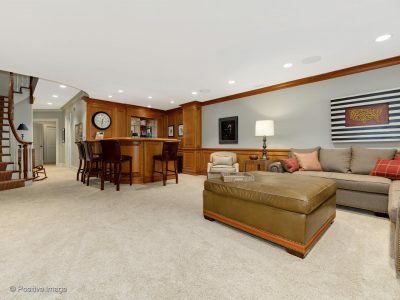 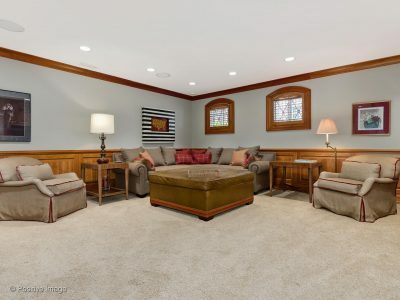 The attached breezeway connects the family room and lower level to the oversized, heated 2 car garage with huge storage room adjacent to the garage. 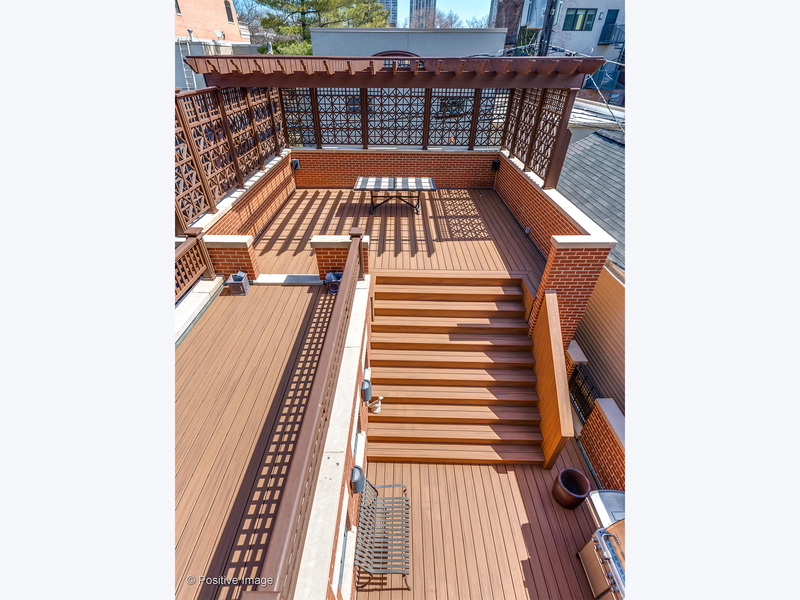 The lower level offers two spacious bedrooms, guest bathroom, wet bar, and large recreation room. 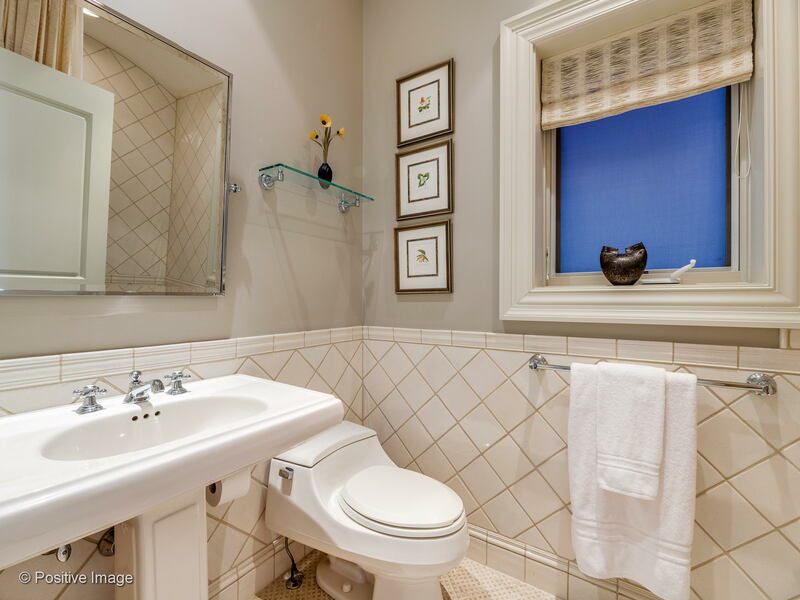 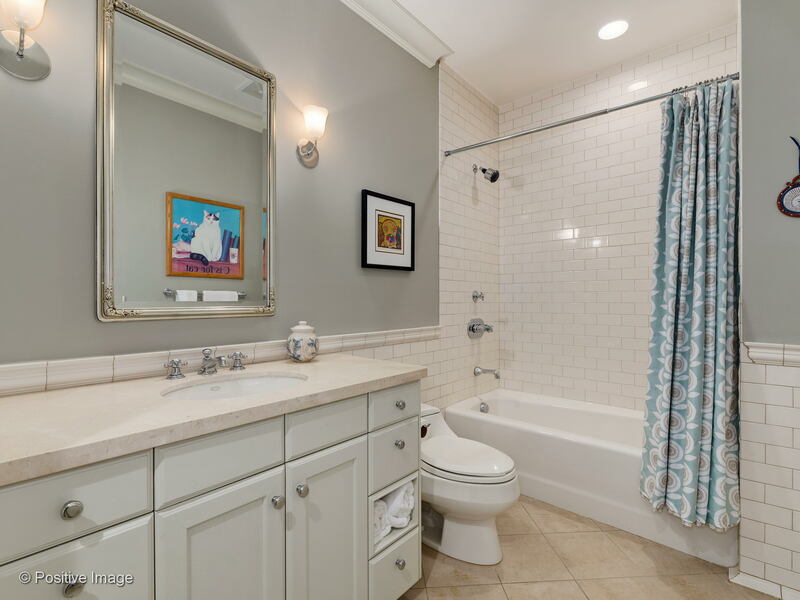 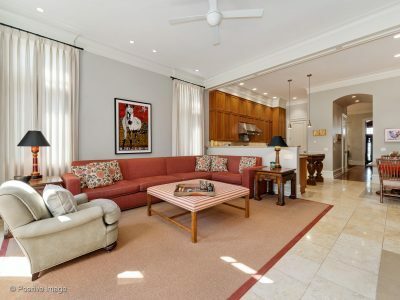 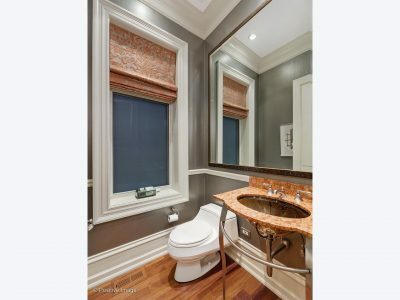 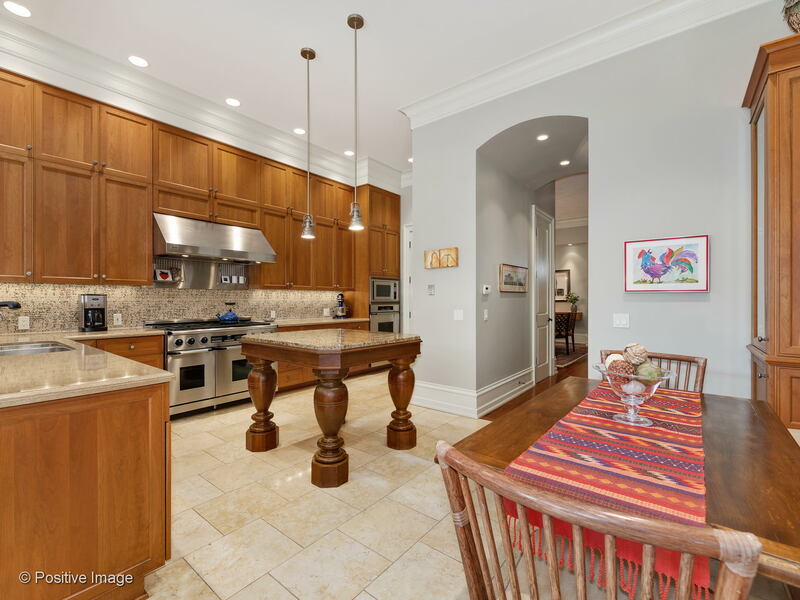 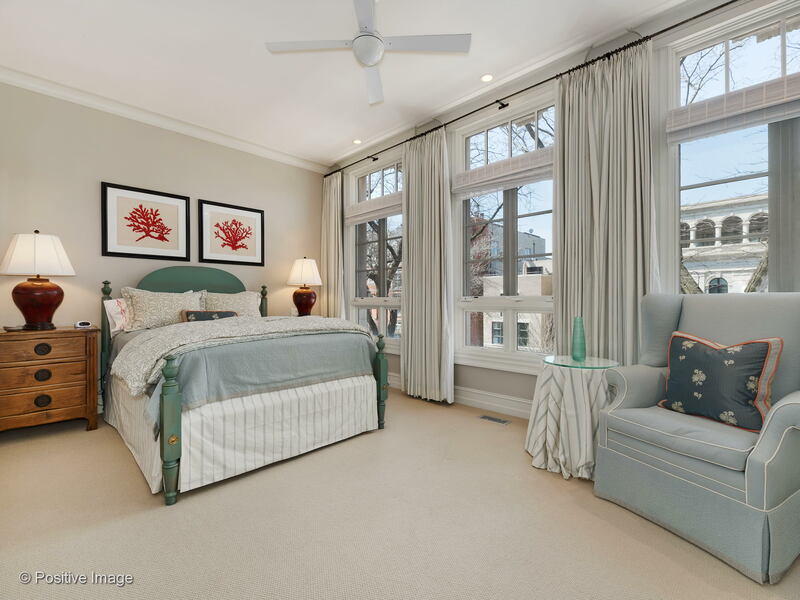 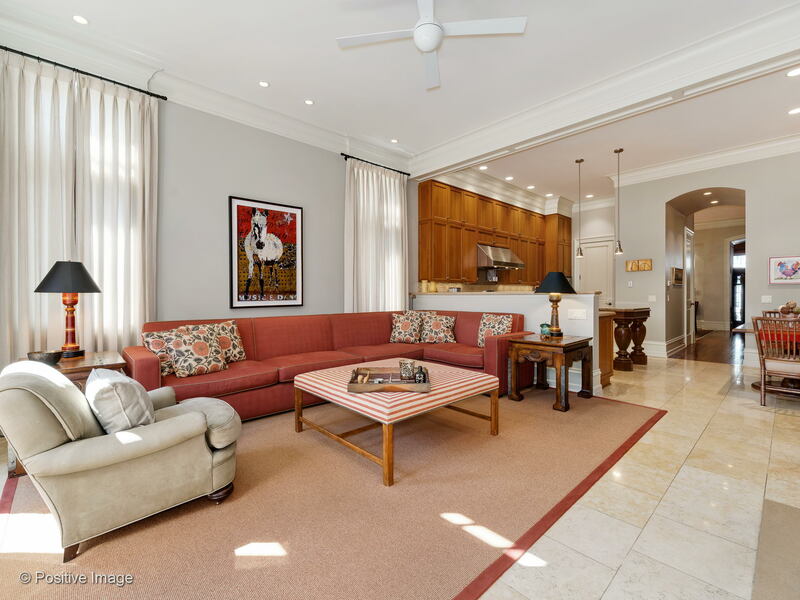 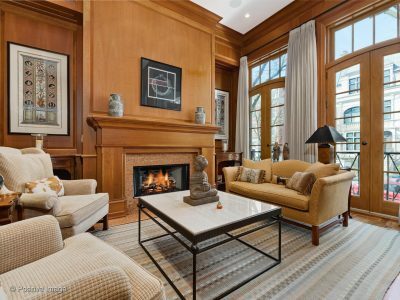 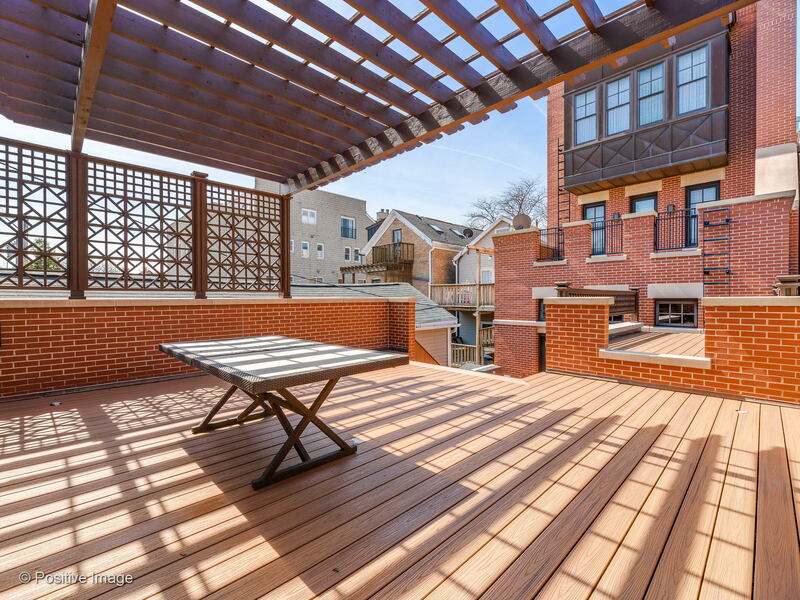 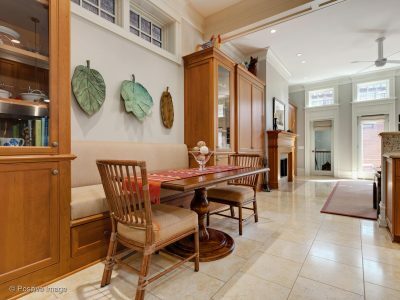 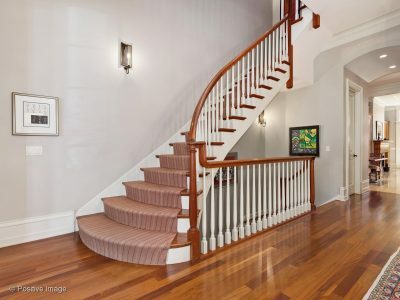 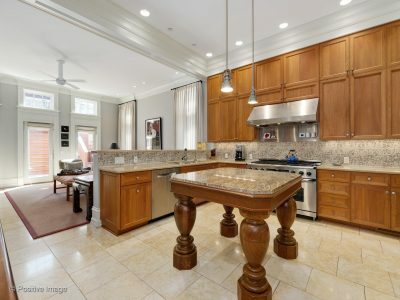 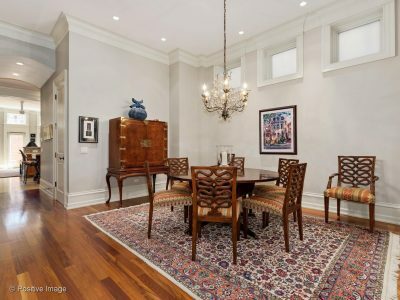 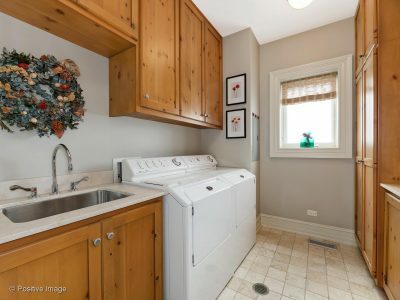 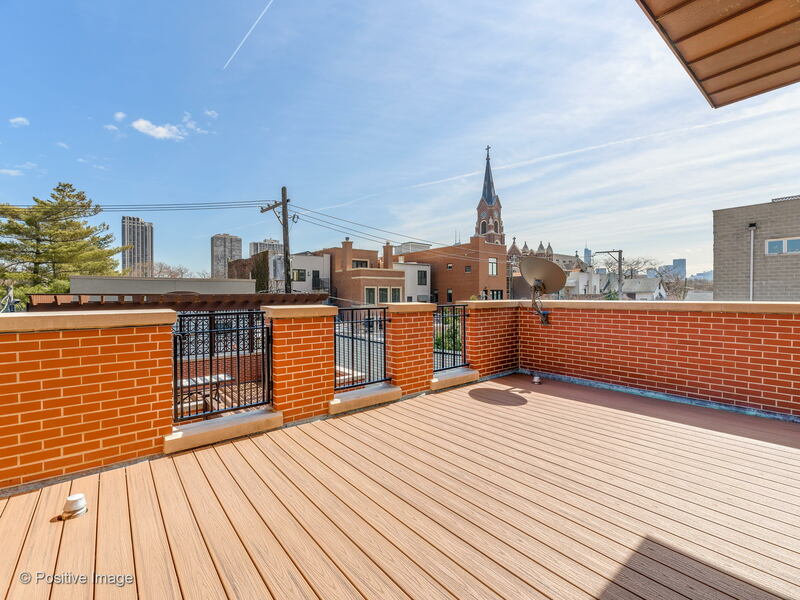 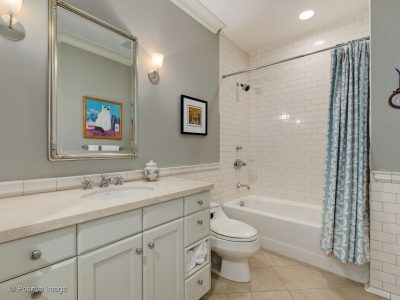 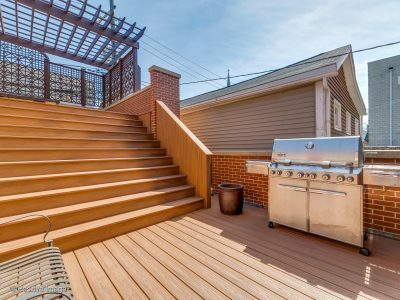 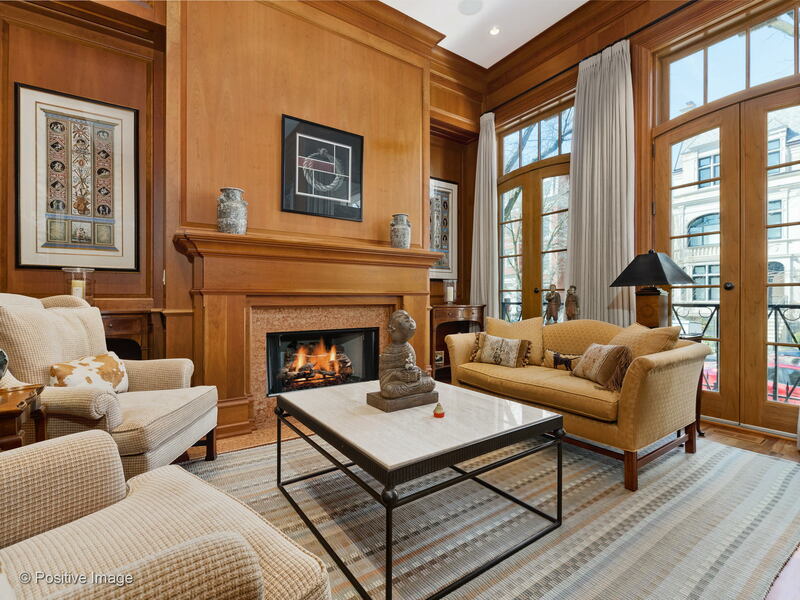 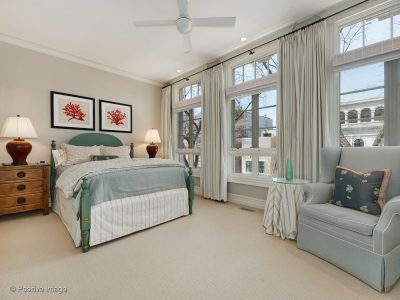 A beautiful custom one owner family home in a premier Lincoln Park location.